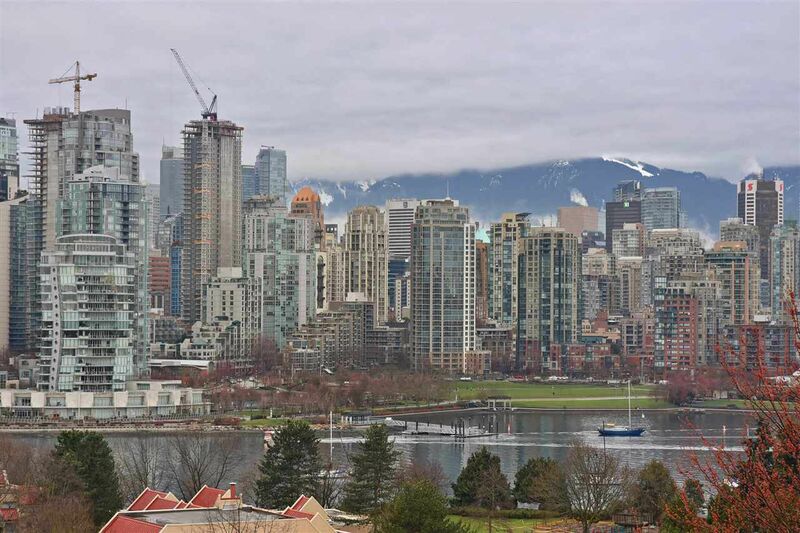 Sweeping water, city & mountain views! 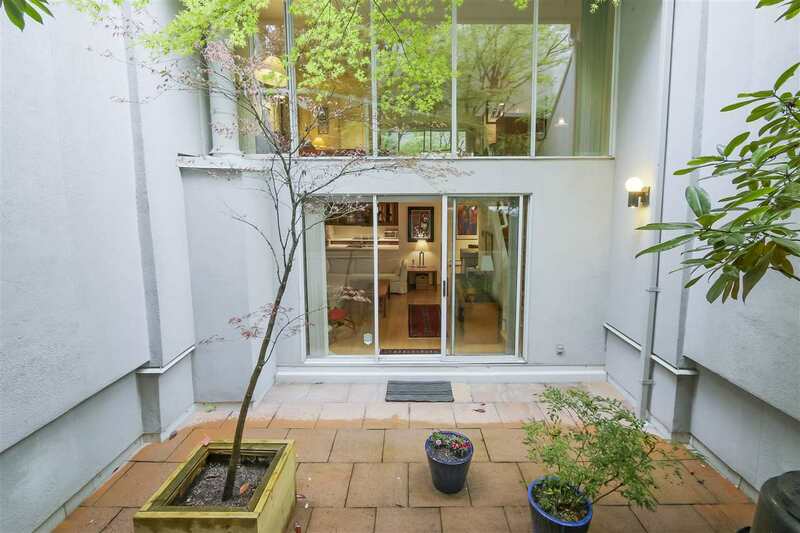 Quiet courtyard facing 3 bed & den townhome. This is the complete package, it's all ready for you to move in! Fully re-done to the highest standards. Gourmet chef's kitchen with Miele and Sub Zero appliances, beautifully finished bathrooms, cherry hardwood floors, quartz counters, quality lighting, heated floors, full size laundry. Many custom features throughout. A tasteful and stylish home with quick access to city amenities. Private garage plus in unit storage. First time offered for sale.